Why did ancient money lenders get it right while the banks get it wrong? We specialize in private mortgages as an essential tool to structure solutions for individuals, investors and businesses when the traditional market has let them down. types of properties institutions have decided not to fund - in bankers terms "unusual properties"
We have a range of lenders willing and able to look at any type of property. Private lending has been going on since there was private property. All the ancient philosophies have provided us with myths and lessons that still survive today. Some of these lessons involve dealing with money. Our most successful investors use these practices and have fine tuned them to survive through all the business cycles. Key financial parameters; salary,debts, etc. The banks take down similar information and should be able to analyze your deal properly but what happened. They have given control of their decision making process over to the high science of risk management. They have created a matrix of of parameters. If you don't fit they don't know what to do. Other private lenders mostly calling themselves MIC's (Mortgage Investment Company) operate using similar metrics. 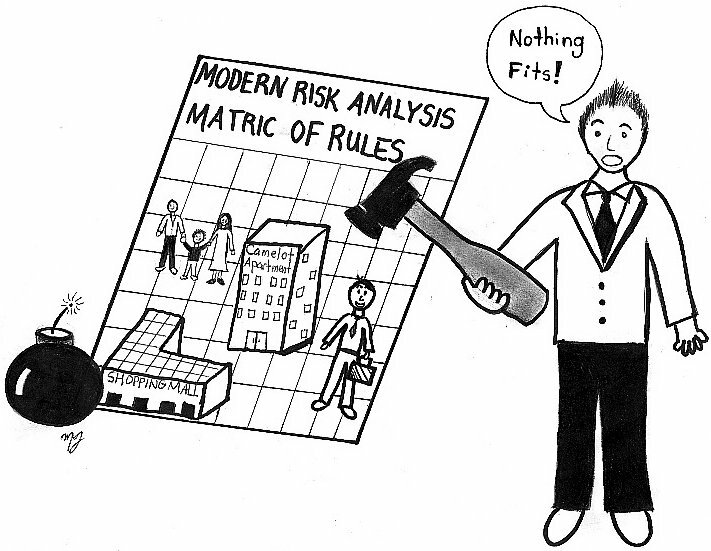 "The giant firm J.P. Morgan put the entire world at risk by introducing in the nineties Risk Metrics, a phony method aiming at managing people's risk "
We believe there is wisedom in the old way. Every deal must be structured to work, since an individual investor is putting their own money into it. All options will be explored, to generate a creative solution to protect the investor and not overexpose the borrower to failure. Our approach analyzes your deal in a consistant time tested manner. We will always be around finding solutions; not gyrating to the next in vogue investment style. Private mortgages are necessary to keep the real estate and business wheel turning.